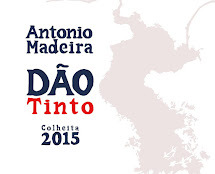 Sarah Ahmed, critica de vinhos britanica especialista em vinhos portugueses, escolheu o meu Dão Serra da Estrela Tinto 2012 para vinho do mês de Março. Uma honra e fonte de energia para o que ai vem! 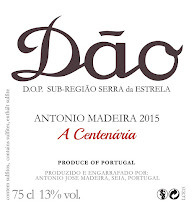 "Madeira’s 2011 also made the cut for my Wine of the Month slot. I fancy the 2012 is even better. 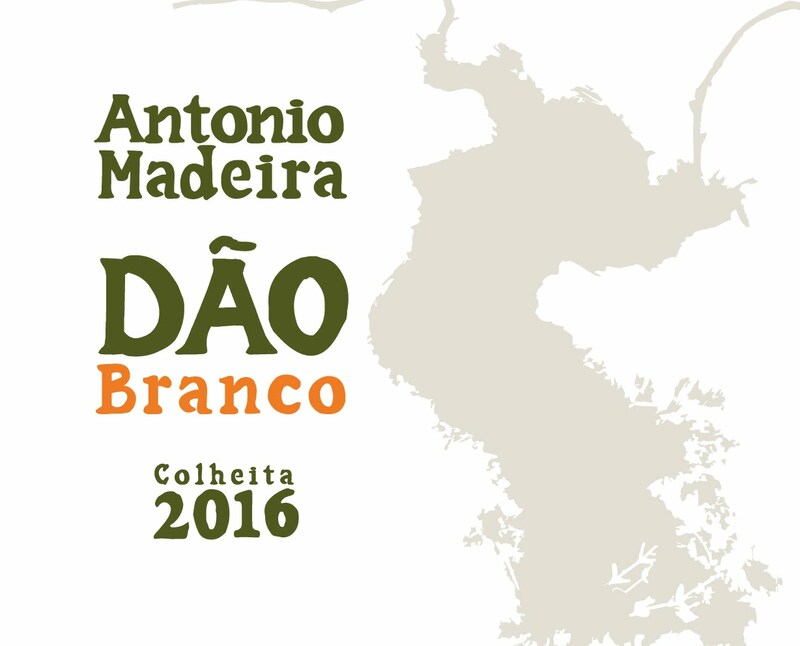 What giant steps this zero to Dão hero – an engineer by trade – has made in a very short space of time! The 2012 is incredibly delicate, with hints of violets and game to its pure, crunchy, cocoa-dusted red currant and firm, just ripe sweeter berry fruit. Fine-boned of structure, mineral acidity and gently assertive tannins carry a long, intense finish. Great appeal for Pinot Noir lovers. 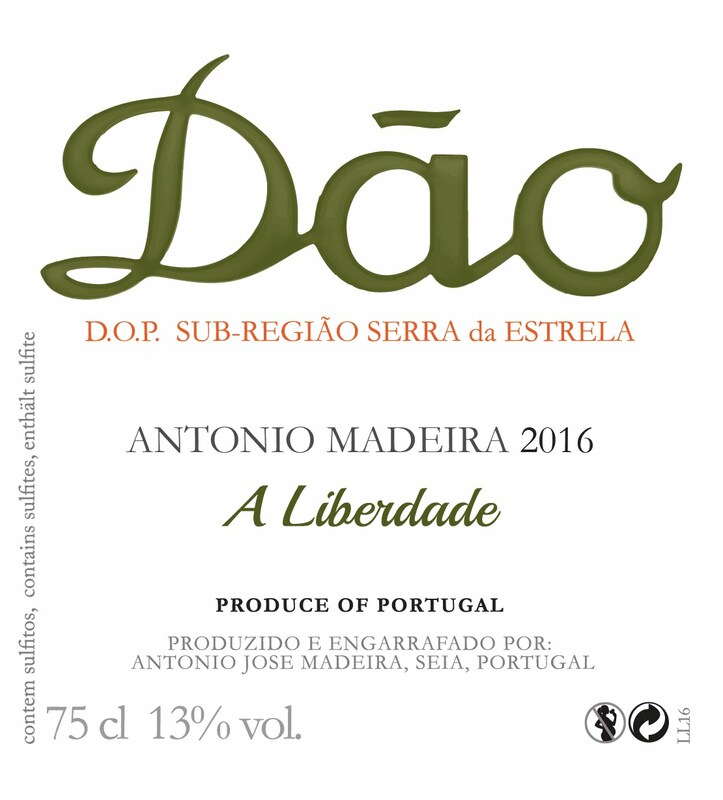 Taken together with Madeira’s first (2013) white wine, I have no doubt he is set for a future which is as bright as his wines. 12.5%"